UK video games retailer GAME has made a surprise announcement. The company is to launch a new store in London “specifically to showcase Xbox products”, reports GamesIndustry.Biz. There are few details about the whys and wherefores of the plans in place but one thing is sure; Microsoft’s Xbox 360 is still a good seller, new figures show that 114,000 consoles were sold in the USA last month. GAME’s new store will be dedicated to Xbox gaming and feature “gaming pods, head-to-head challenge areas, a Microsoft Surface display and the latest and greatest in Xbox hardware and software”. The store, which will open in Boxpark, Shoreditch, London on 20th June, will apparently be “one of a kind” but if it was a great success it’s plausible that the format would be expanded to other major cities. In the US Microsoft is also making more initiatives to get its hardware into bricks and mortar stores. Complementing its own Microsoft Stores in the USA it has recently announced promotional stores within the large Best Buy chain of electronics stores. VG247 says these enclaves will focus upon Xbox One and related products. 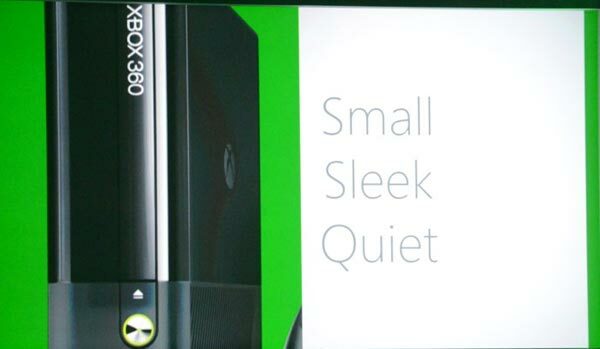 To put things into perspective, in the same month in 2012 the Xbox 360 sold 160,000 units. However in the face of the next generation consoles impending launches the Xbox 360 seems to have performed well and held up. In the next month’s figures we might even see a few more Xbox 360s sold thanks to the redesigned chassis now on offer. Will these new consoles revive the games industry?